This training program will focus on architecture visualizations, theory and techniques which understanding will allow you to take your rendering to another level. 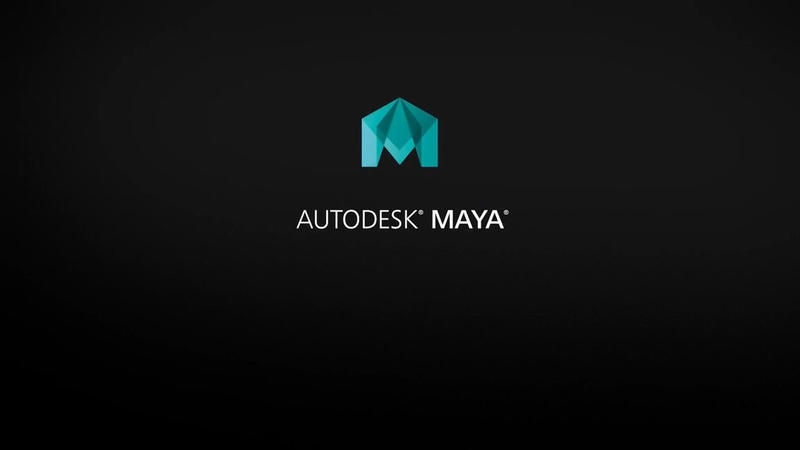 Program is dedicated to intermediate and semi advanced users of 3ds max and V-RAY. Beginners might find very useful tips too (before joining we strongly recommend to watch our tutorials). Lectures with professional photographers will explain what you should expect in the 3d world using the v ray cameras. Also additional information about post processing and connection between real cameras and their parameters with virtual ones. CGW exteriors - combine theory from many areas and will show you the way how to implement advanced techniques in your own scenes. Project files for each lecture will lead you through the process. Also a closed special forum will allow to discuss in real time all issues with our tutors. You can also choose to work on your own scenes or to use the provided predefined ones. This training program will expose three different scenes which you will learn how to build and render from scratch!